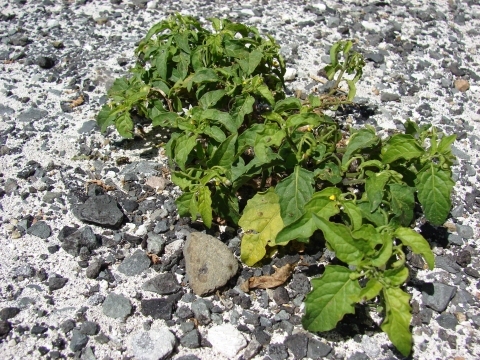 Solanum photeinocarpum Nakam. & Odash. ]. Caution is advised, see the notes above on toxicity. The Giriama people in Kenya, however, propagate it by stem cuttings, selecting strong stems with or without leaves at the top for a new planting.